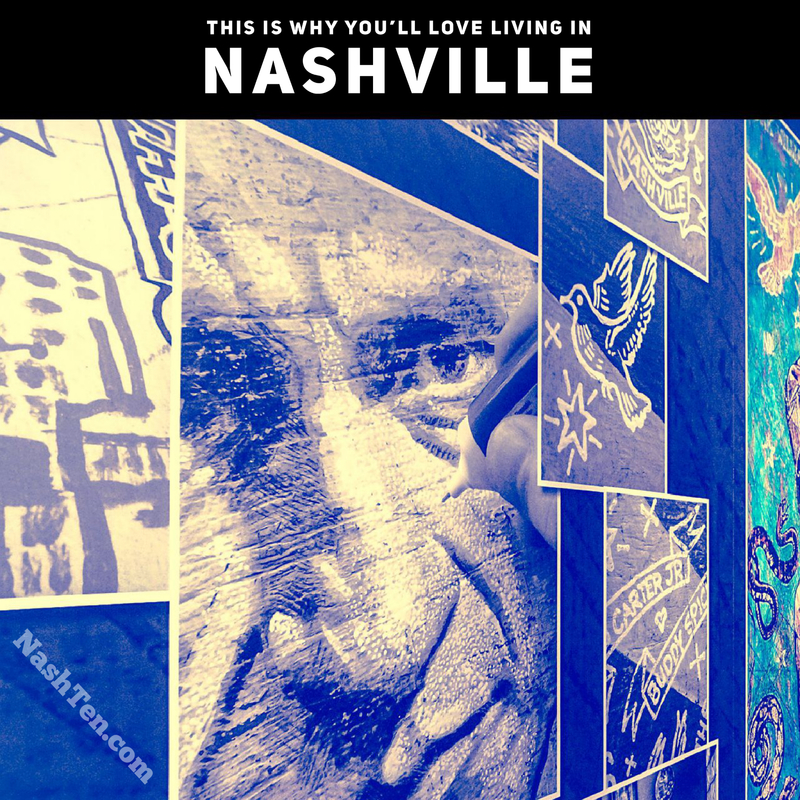 Nashville has always been an amazing place to live, and I say it's because of the type of people it attracted. The music business started nearly 200 years ago with the publishing of hymnals in the 1820s. The Grand Ole Opry started in the 1920s and was soon followed by the development of Music Row in the 1950s. The growth of the industry attracted many creative people. Singers, songwriters, musicians, designers, and artists came here for the opportunity to make a living and more. I love being around creative people because they bring a great deal of positive energy. And for a practical person like me, it’s exciting and motivating. It’s one of the reasons why I write to you so often. Living in Nashville for the last 18 years has brought it out of me. Creatives tend to be smart, fun, and full of imagination. They can be both humble and proud at the same time. And most of all, they are passionate about what they believe. In 2017, Nashville was rated as the #8 city for Tech Jobs in the US by Time/Money Magazine. Year over year job growth was up 114% in 2017. With the recent job announcements from Amazon, AllianceBernstein and EY, I expect 2018 to be another banner year. When you include the entire Metro Area, Nashville ranks #7 in the nation in Tech Job Creation. It’s an exciting place to be and it’s full of the best people. If you are thinking about making the move to Nashville, then give us a call at 615-519-0983. Gretchen and I want to show you why we love living here.